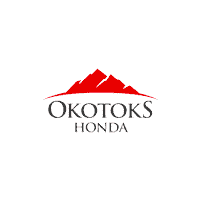 Welcome to Okotoks Honda Auto Spa. Our trained detailers are here to reward your vehicle look new again. We want to treat your car the same way we treat our customers like they are part of our family. We offer 3 different packages to return your ride to new. Click to book an appointment or call our service department at (403) 842-1100. Please call us at (403) 842-1104 if you require further assistance.